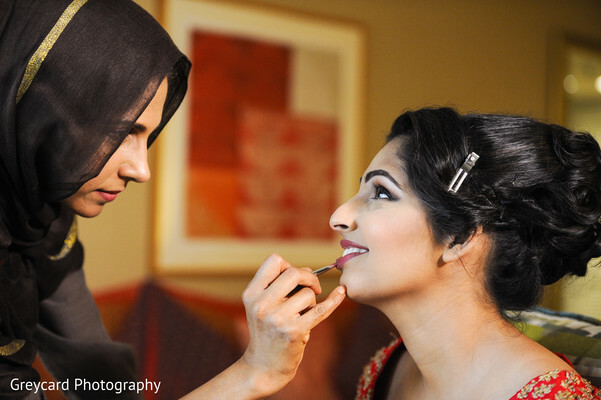 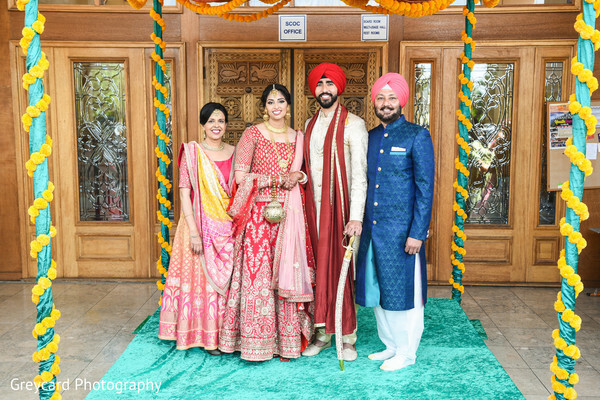 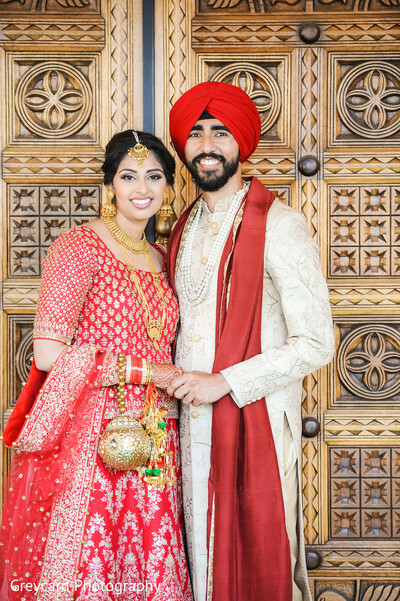 It’s finally Friday ladies and to wrap up the week we bring the wonderful Sikh affair of Ruchi and Robby, the fantastic Greycard Photography’s dream team had the privilege to witness and portrayed! 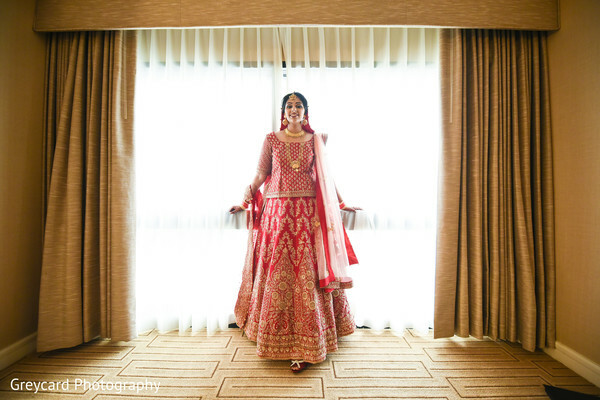 On the morning of her special day, My Fair Bride interpreted to perfection Ruchi’s vision creating a subtle yet stunning makeup that was spiced up with a stunning updo. 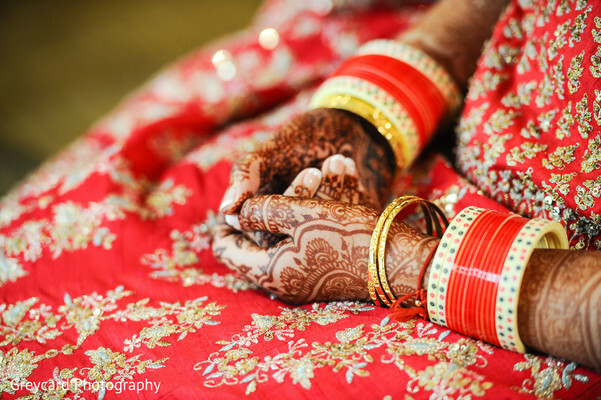 Her bridal kaleere set flawlessly blended with her hands' intricate mehndi design applied by the talented mehndi artist of My Fair Bride. 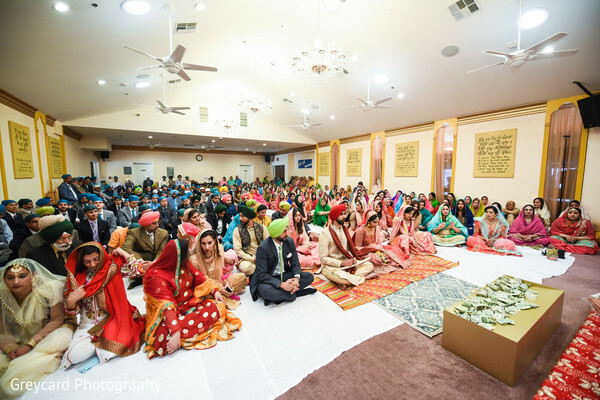 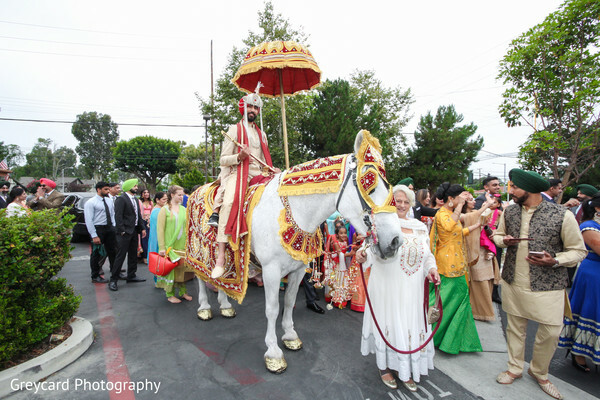 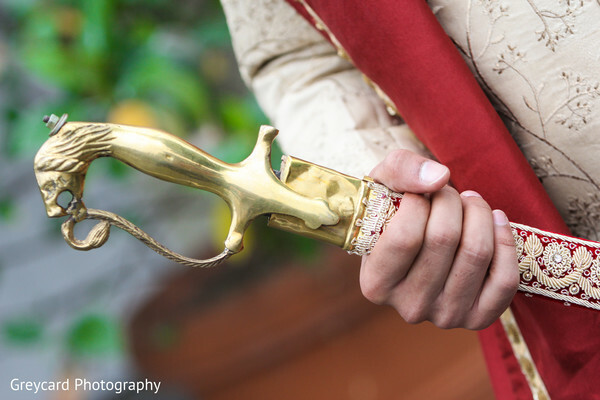 Raja Robby carried a magnificent sword while he did the traditional horseback baraat before entering the Sikh Center of Orange County where he was received by the bride’s side among joyful dancing! 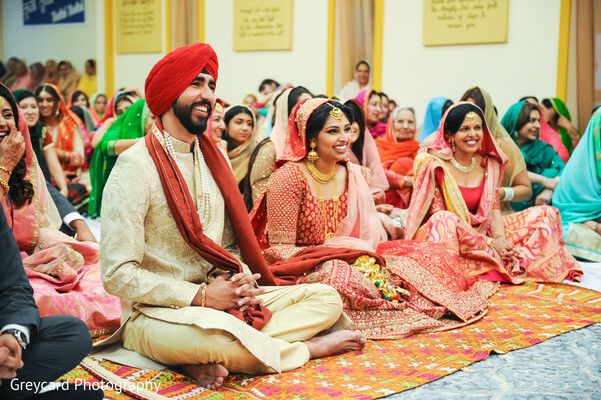 The blissful union was official after the beautiful chantings were sung and symbolic rituals were completed and the happy newlyweds were ready to slip into their reception outfits and dancing shoes! 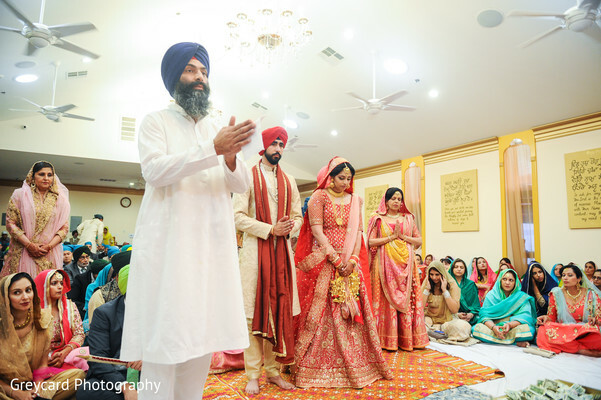 See the sacred union images in our full gallery by Greycard Photography. 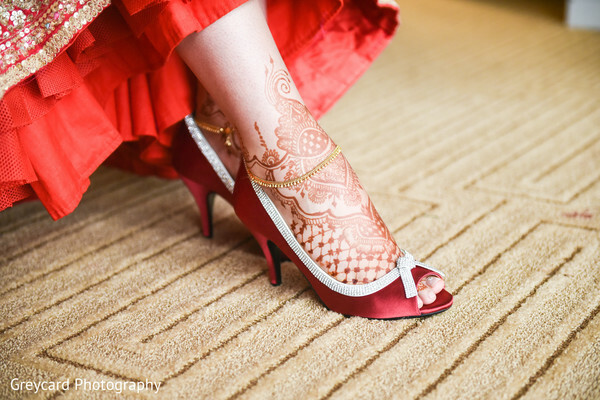 Maharanis, get your dancing shoes on as we approach the big wedding party!